Did you know that one pint of blood can save 3 lives? That’s why we’re excited to see you on December 2 for our “Save a Life Blood Drive” hosted by the ASEZ University Students of the World Mission Society Church of God. ASEZ, which stands for saving the Earth from A to Z, supports all facets of sustaining our lives here on earth; of which taking care of our community plays a huge role. 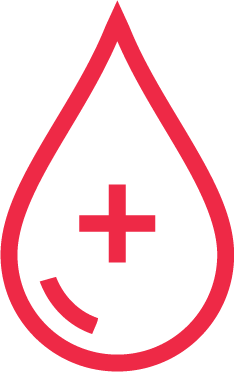 You can donate blood if you are age 18 to 75 and weigh a minimum of 110 pounds and are in good health. Before donating, eat at your regular meal times and drink plenty of fluids. Donors who only give platelets may not take aspirin, or products containing aspirin, for 72 hours prior to donating.